For REALTOR® Jane Sherman, Making Connections in Austin real estate is all about sitting down with her clients and listening intently to their goals and aspirations. It’s about finding people a great place to call home and connecting buyers and sellers to create win-win situations. Jane is passionate about what she does and loves the city she has adopted as her home. Jane knows what it is like to move to a new city, in 1986 Jane and her young family moved from Minneapolis, Minnesota to Austin, Texas. Here Jane and her husband raised their 3 children and have enjoyed being involved in their community, schools and church. The children are grown and so has the family. When Jane is not working she enjoys spending time with her 5 grandchildren, traveling, gardening or designing and decorating her new home. Whether you want to sell, buy or lease experience the caring and dedicated service Jane provides. Don’t settle for any ordinary real estate agent. Make a connection with Jane Sherman and let her connect you with your goals. You’ll be glad you did. I have known Jane Sherman from Sky Realty for nearly 10 years. Over these 10 years, she helped me find and purchase a new home in Buda, TX, lease this same property during my relocation to West Texas and finally sell this property at a profit. Jane is a true real estate professional and special friend! She takes pride in her work, no matter what real estate task she is dealing with. Marketing, contractor referrals, staging and even caring for pets when showing property….Jane does it all. I know since she was there for me! Jane Sherman listed our home for us when we decided to sell and move out of the city. She came to our house and told us what we needed to do to prepare our home for sale. We went from room to room and we took notes, she told us we could do as much as we wanted to do preparing our home for sale. We took her advice, we worked hard. 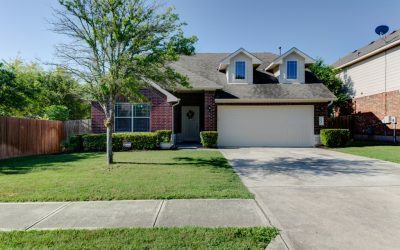 Professional pictures were taken and our house was listed and it sold quickly for more than we thought we could get. Jane has a good sense for design and staging she really knows what she is talking about. We were glad she was our Realtor and will gladly recommend her to our friends. When I decided to buy my first home a friend recommended Jane Sherman. I called her we talked for a long time by phone. She asked a lot of questions and she listened to what I said. She sent me homes to look at and then we went out looking. She was organized, encouraging, patient and very knowledgeable. I found a home that was just right for me and throughout the whole process I felt like I was her only customer. I was worried about buying a home but Jane made the entire process easy and enjoyable. I know if I ever decide to sell and buy again Jane will be my realtor. Selling or buying a home is a stressful and daunting event. We have had the pleasure to use Jane Sherman on multiple occasions and continue to stay in touch with her because of her service. You have lots of choices in realtors and we wanted someone that would provide us with the expertise needed to sell our home. 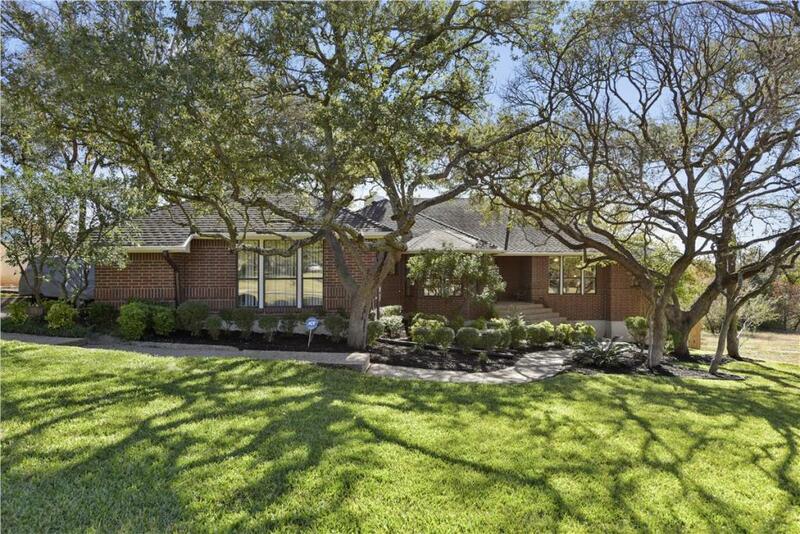 Jane exceeded our expectations in marketing, staging the home and negotiating the best deal. 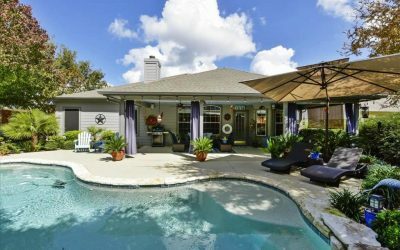 We had bought homes in other cities before moving to the Austin area so we were not first time home buyers. We were referred to Jane Sherman by a friend. Jane met with us she listened to all of our concerns and needs. 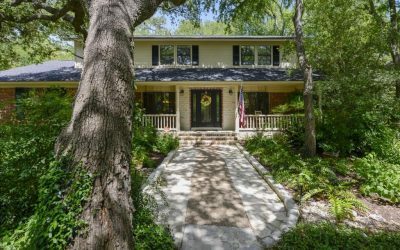 She explained the buying process and provided us with some good material to help us understand the Austin market. We looked in quite a few neighborhoods before narrowing down our search. Jane was patient, knowledgeable and fun. Before we put an offer on the home we bought Jane put together a list of homes that had sold in the area to confirm that the price of our home was fair. Once our offer was accepted she continued to walk us through the buying process, she kept us informed of what was happening right up to the day of closing. We felt completely cared for. This was not our first time buying a home but it was our best experience buying a home. 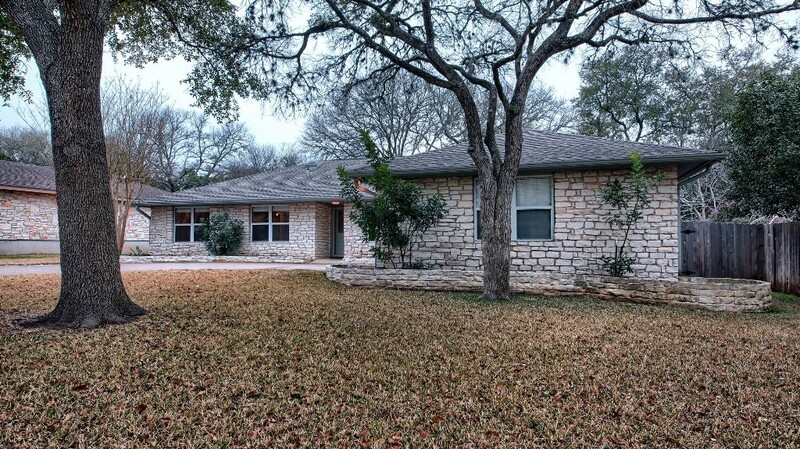 We would highly recommend Jane whether you are buying or selling a home in the Austin area. Jane has held my hand through two major real estate relocations in the last six years. Because I am legally blind, it takes more effort on her part, but she is always willing to provide extra information and support (visual or emotional). I’m preparing to move again and she will definitely be my realtor. Our experience with Sky Realty was an absolute pleasure. Specifically, our realtor, Jane Sherman. She really made the entire buying experience as effortless as possible. She listened to our needs, budget, preferred location and went right to work. She consistently provided listings that aligned with our specifications, expectations and style. As we moved through the process we really developed a close relationship with Jane. By the time we sat down with the lender we were an unstoppable team. Thank you, Sky Realty and thank you, Jane! We will recommend y’all to all of our friends. Jane Sherman is a fabulous realtor! I have worked with Jane multiple times, both as a buyer and a seller. Jane is a total professional, she really knows all aspects of purchasing a home and listing one. She has a keen eye, is very honest and hard working, and is always a pleasure to be around. I will always choose Jane first for any of my real estate needs. She is the best! I highly recommend Jane Sherman as a real estate agent for anyone looking for the perfect place to call home. As someone going through the process for the first time, I did not know what to expect. Jane spent time with me reviewing paperwork and thoroughly explaining what was likely to happen when buying a home. She genuinely wanted to make sure that I understood the process. 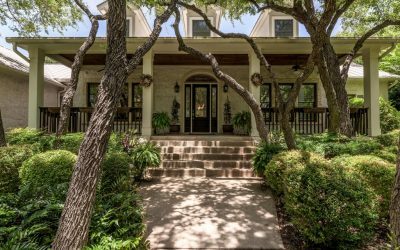 In addition to providing me with a document that contained definitions of terms and general information regarding home buying, she shared a Farmers’ Market Guide, information regarding a hike & bike trail, and fun facts about Austin’s streets. Most importantly, Jane shared a printout containing the crime rates in Austin. Since I am a single woman, feeling safe was a high priority. Even though I was on a limited budget, I think that Jane put as much effort into my home purchase as she would into a family who would be buying a luxurious house. She took into account my priorities, like safety, and tried to find a good match for me. Specifically, during one visit, she mentioned how a garage with a door leading into the property was a nice security feature. I had not thought of this before. While searching for a place to call my own, she went out of her way to make me feel as comfortable as possible. While we spent a significant amount of time looking at several condominiums and townhouses, Jane always had a sense of humor and positive attitude making me feel at ease during a time that is typically stressful. Additionally, she allowed a family member to join us on more than one occasion. On one house hunting trip, Jane even allowed my ten-year-old niece to join us. In this instance, she spent extra-time and gas money to bring my niece and her mother back home, and we resumed our house searching. She took the time to make a connection with those close to me even though they were not the ones looking to buy a home. 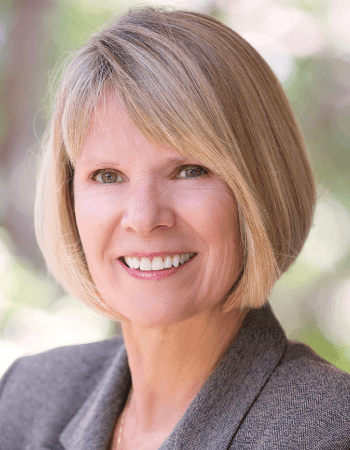 The real estate brochure that provides a potential buyer with information about Jane Sherman emphasizes making connections. In my experience, those two words summarize her philosophy. With Jane’s guidance and expertise, I have purchased the perfect home for me at a price I could afford. Moreover, I believe that I will have an ongoing relationship with her as she cares about more than just the purchase of the home but your well-being. Jane is the best in the business in my opinion and if I ever move again, she will be my choice as a real estate agent. I would highly recommend her.